And when the hapless clerk rang the Great Bell and released its enchantments, his troubles began. For he had become the Bellringer. He claimed it was all an accident, that he did not mean to ring the Bell. Fate, it seemed, thought otherwise, and proof of the Bellringer’s destiny began to emerge just as the world spiraled into war. 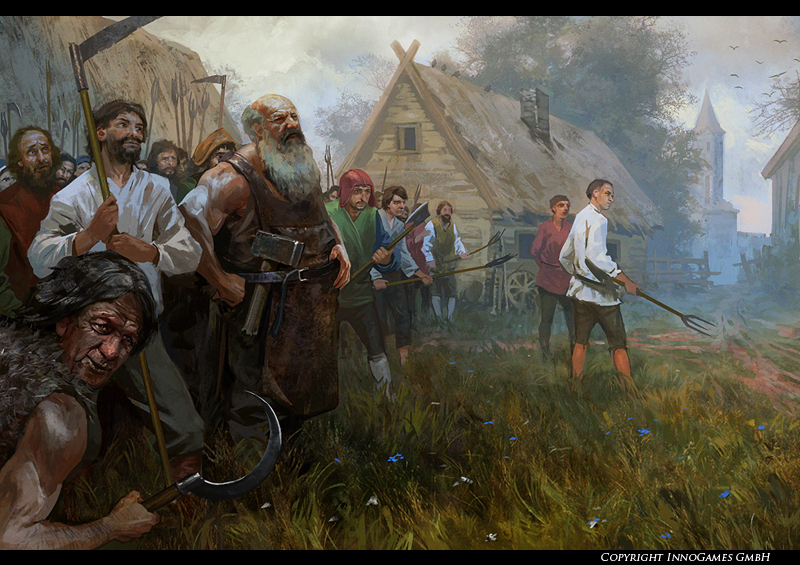 Revolt and treachery worked to break apart the Seven Realms. Armies were on the march. The faraway King, obsessed with his own power, seemed unwilling or unable to prevent the looming catastrophe. 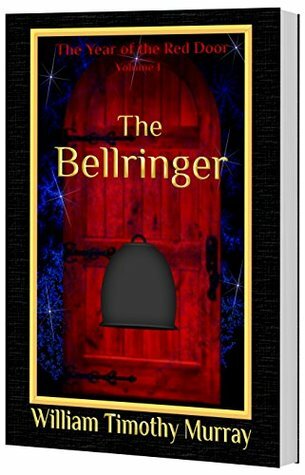 The Bellringer is the 1st book in The Year of the Red Door series by William Timothy Murray. This book will sweep you up with its wonderful character and world building. The Bellringer does start very slow but the rest of the book is worth the slow beginning. The Bellringer’s plot was wonderful to read. It started off pretty simple with Robby’s errand to bring the parcel to Ashlord. After The Bell was rung, it branched out. It was that branching out that made this book good. Each storyline brought more depth to the book. It also brought more understanding of the different races and their customs. There are a few main characters in this book. For the sake of this blog not being a novel, I am only going to focus on who I thought were the important ones. I liked Robby. What started off as a simple errand to give Ashlord a parcel ended up being so much more. He had no clue that going into that castle would start a series of events that would change his life. He was a great son and a good friend. I did like the hints that the author slipped into the book about who he was. Tiny little hints that didn’t make sense as a was reading the book but made perfect sense now that I have finished it. I had a hard time trying to figure out exactly how Shelia figured into this story. I know that she is Robby’s love interest. I also know that she is as tough because of her upbringing. I also know that her time with Ashlord was used to smooth her rough edges. But why? What part is she going to play in Robby’s quest? Also, who exactly was she? She was brought to her uncle at a very young age. Her memories of her parents are very vague. I have a feeling that her heritage is very much like Robby’s. I am a huge fan of fantasy. Huge. I have read The Lord of the Rings trilogy, The Hobbit and almost all Terry Goodkind’s The Sword of Truth series. I can see The Year of the Red Door series being as good as the books I mentioned above. If The Bellringer is any sign, this will be a series to watch. The only complaint I have about The Bellringer is that it does get off to a very slow start in the beginning. But once Robby rings the bell, the book starts to pick up the pace and by the time Barley gets invaded, the book is running. So be warned if you don’t like books that don’t get off to a running start. But, this is a book that is worth the slow start. 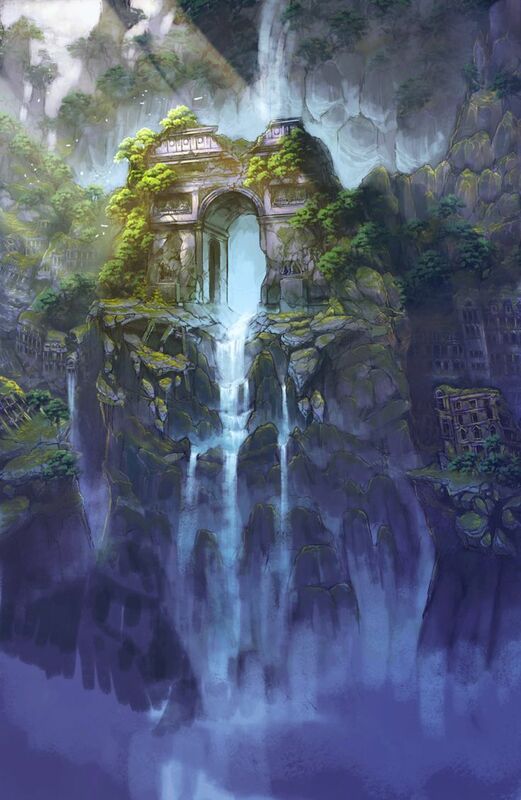 I loved the character and world building in The Bellringer. Each character has multilayers to them. The world building is fantastic also. I loved that the author took the time to explain the history of the land. What I also liked is that there is a glossary at the end of the book. Any questions about any character, race, land can be answered there. It helped me when writing this review and when reading the book. There are maps of every country and continent talked about in the book. These maps came in very handy when I was reading the book. They put all the lands and countries in perspective for me. These maps and much more can be found at the website, http://www.TheYearOfTheRedDoor.com. The Bellringer didn’t end on a happy note. 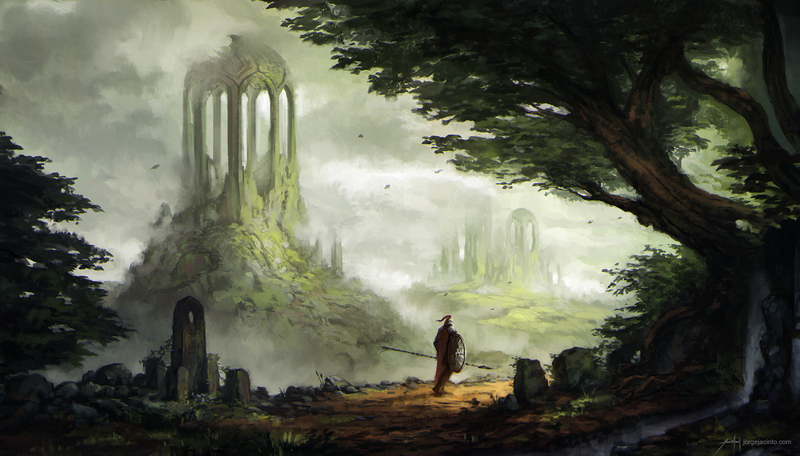 There were lives lost, people presumed missing and a quest that needs to be taken. No matter how unwilling the person is. While some storylines were wrapped up, other ones were left up in the air. I loved it!! The way the book ends made me want to run and get book 2 right away. I enjoyed reading The Bellringer. While slow to start, when the book got going, it took me on a journey. It had memorable characters, both main and secondary. The plotlines were fantastic. I would recommend this book to anyone who loves fantasy. All opinions stated in this review of The Bellringer are mine. I also did not receive any compensation for this review.